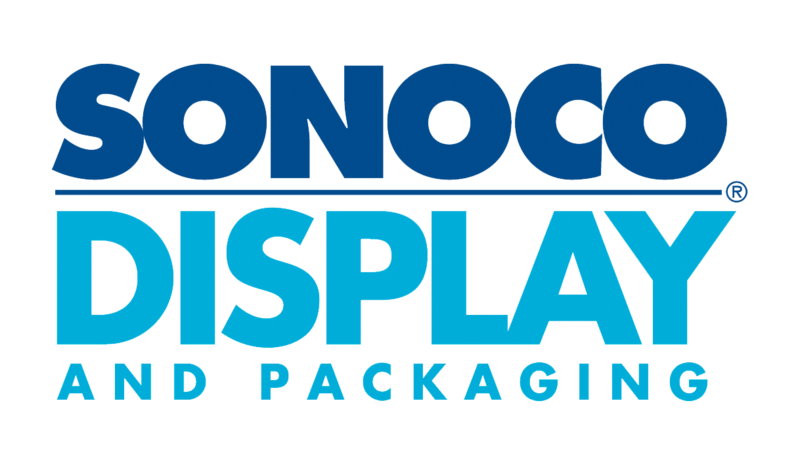 Sonoco Display and Packaging manufactures and designs corrugated displays along with various types of packaging. They recently re-opened their office in Bentonville, AR where competition is strong with Walmart and Sams Club. Looking to spread the word, we designed a micro-site that speaks to the Bentonville's office expertise in the areas surrounding industries. The marketing team wanted the website's design to follow the Sonoco brand guidelines while also adding a new look and feel to the Bentonville office. The site needed to have a second page explaining the end-to-end packaging capabilities that Bentonville offers. A visual team management tool. Barley, the liquor order app.